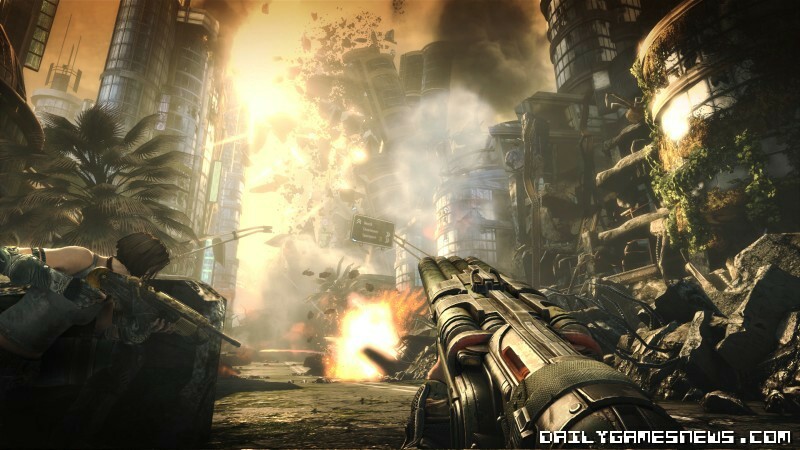 EA has released three new screenshots for BulletStorm from GamesCom last week, check 'em out above. 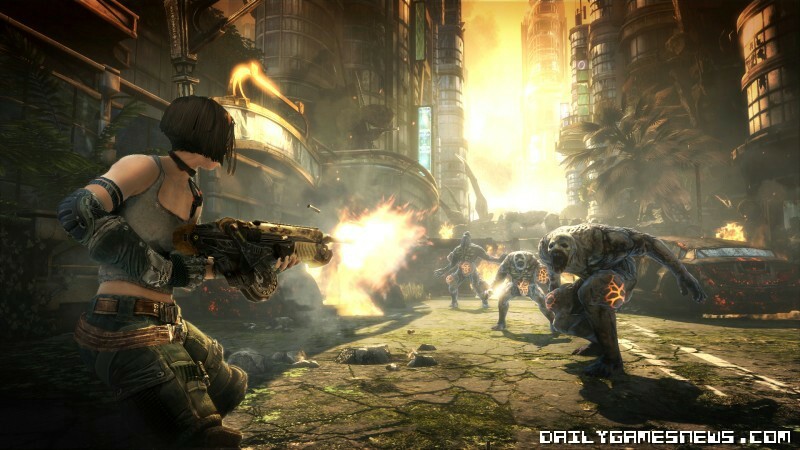 It's down to release on 22nd February 2011 on Xbox 360, PS3 and PC. 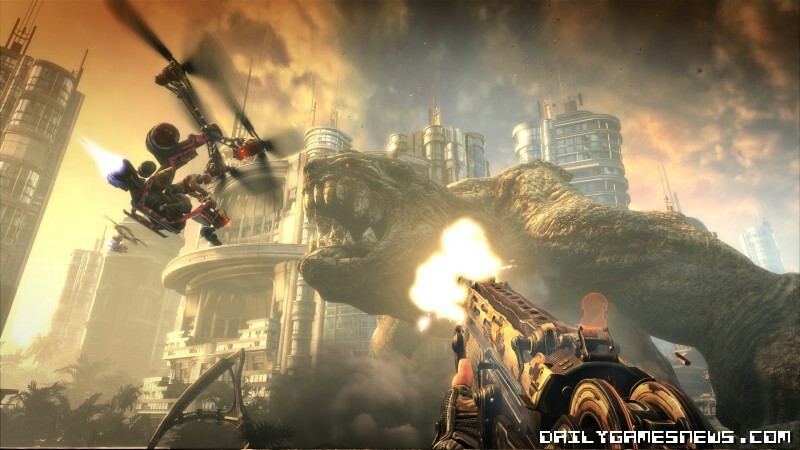 Looks a bit awesome.